I’m so glad us Canadians get to share in the wonders that is Black Friday. Finally, a holiday that let’s us shop shamelessly without having to justify through religious or historical connotations. 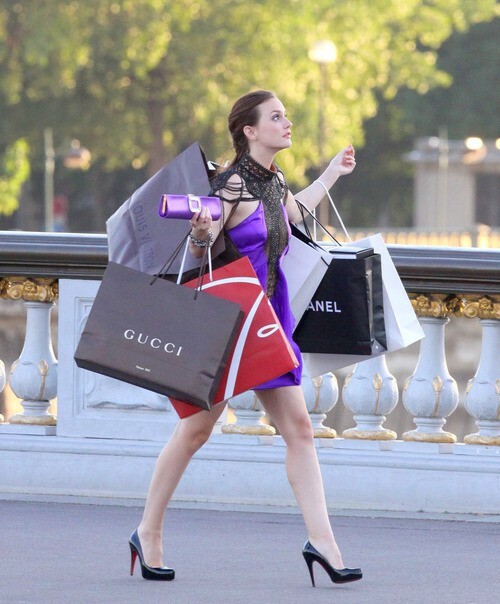 I went a little nuts this Black Friday — which seems to last from Black Thursday to Cyber Tuesday. One retailer sent me an email stating “GET READY TO CYBER”. Those of us who remember chat rooms will know that this is horribly inappropriate. 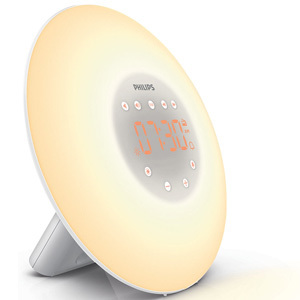 Phillips Wake-Up Light –> I hate mornings. I hate them more than winter. But winter mornings are the worst because it’s cold, dark and you almost always have to go to work. The Phillips Wake-Up Light is an alarm clock that wakes you up with a light that emulates the sunrise — instead of jolting you awake with a horrible Nokia ringtone. Oh wait, no one uses Nokia anymore. 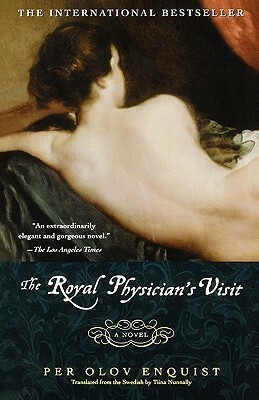 The Royal Physician’s Visit –> I recently watched The Royal Affair and fell in love with the story which is roughly based on this book. See my post on royal reading. 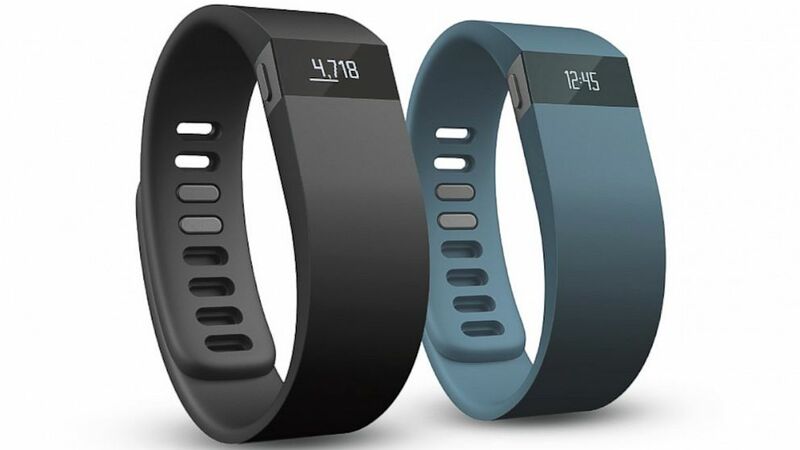 FitBit Force Wireless Activity + Sleep Wristband –> It hasn’t arrived yet but this one is a gift for my dad. It’s a wristband that monitors your exercise and sleep through a phone app. The newest Force model features a OLED screen which you can use to tell time and monitor progress. The light also helps make the wristband look less like jewellery and more like some kind of watch from the future.